Steven W. Baertschi, Ph.D. serves as a consultant for pharmaceutical, biotech, animal health, agrochemicals and consumer health care industries on a wide range of topics. 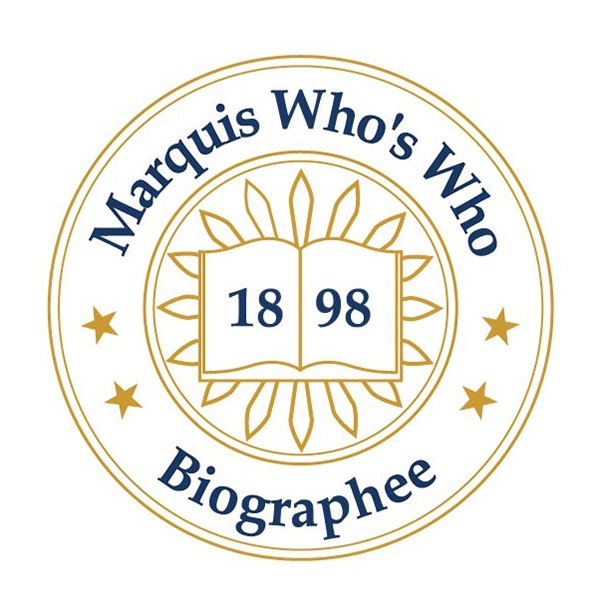 CARMEL, IN, September 14, 2018 — Marquis Who's Who, the world's premier publisher of biographical profiles, is proud to present Steven W. Baertschi, Ph.D., with the Albert Nelson Marquis Lifetime Achievement Award. An accomplished listee, Dr. Baertschi celebrates many years' experience in his professional network, and has been noted for achievements, leadership qualities, and the credentials and successes he has accrued in his field. As in all Marquis Who's Who biographical volumes, individuals profiled are selected on the basis of current reference value. Factors such as position, noteworthy accomplishments, visibility, and prominence in a field are all taken into account during the selection process. Dr. Baertschi is the president of Baertschi Consulting LLC, an Indianapolis-based pharmaceutical firm. Consulting for pharmaceutical, biotech, animal health, agrochemicals and consumer health care industries on a wide range of topics, including pre-formulation, chemical, physical and environmental stability, he provides solutions to the most difficult stability, impurity and formulation issues. Establishing his business after retiring from a 27-year long career at Eli Lilly and Company between 1984 and 2015, he brings with him an enormous amount of expertise. During his tenure at the global pharmaceutical company, Eli Lilly, Dr. Baertschi was responsible for developing the areas of degradation chemistry, including stress testing, photostability testing, degradation product prediction and identification, mutagenic impurity and analytical control strategies for small molecule drug candidates. He retired from the organization as a senior research fellow. The author of more than 60 scientific articles in various refereed journals and more than 25 book chapters, Dr. Baertschi also edited two editions of a book that focused on the topic of pharmaceutical stress testing, called “Pharmaceutical Stress Testing: Predicting Drug Degradation.” Furthermore, he made contributions to more than 15 NDA/CTD and dozens of IND/CTA submissions, served on the editorial advisory board for three different peer-reviewed journals, and has been a scientific reviewer and referee for more than a dozen journals. An elected fellow of the American Association of Pharmaceutical Scientists, Dr. Baertschi is also a longtime member of the American Chemical Society. He also helped organize and chair multiple scientific conferences and symposia on stress testing, stability, photostability and impurities. Dr. Baertschi first earned an Associate of Applied Sciences in general studies at Indian Hills Community College in 1978. He then completed a Bachelor of Science in chemistry at Lipscomb University, Master of Science in organic chemistry at Vanderbilt University, and Doctor of Philosophy in organic chemistry at Vanderbilt University. Notably, Dr. Baertschi has been included in the 64th edition of Who's Who in America. He also received a Top Referee Award in 2006 from the Journal of Pharmaceutical and Biomedical Analysis and a second one in 2007 from the Journal of Pharmaceutical Sciences. Born in Amery, WI, Dr. Baertschi later married his wife Cheryl L. Franklin in 1998. They have four children. In his free time, he enjoys playing golf, skiing and boating. He also loves to travel. For more information, please visit www.baertschiconsulting.com. In recognition of outstanding contributions to his profession and the Marquis Who's Who community, Steven W. Baertschi, Ph.D., has been featured on the Albert Nelson Marquis Lifetime Achievement website. Please visit www.ltachievers.com for more information about this honor.